Smooth, rich flavor of white chocolate. OMG the BEST its like cookies and milk in the same cup I had it Iced so good Please where can I find this???? 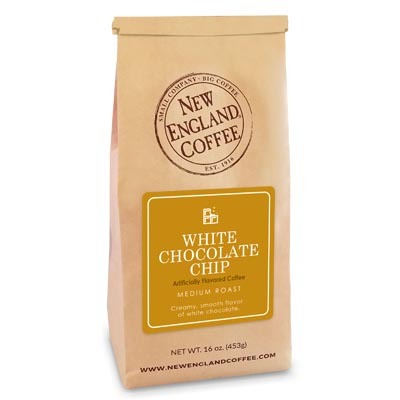 Hi Jo Jo, We are so glad to hear you enjoy our White Chocolate Chip flavored Coffee. This flavor is a seasonal item available in January-March. We have new flavors all the time, so please check back and you may find a new favorite. This is one of your best. Second only to hazelnut creme. Wish you had it available more often than Jan – March. Any chance? Nothing else comes close. This is the most amazing coffee I have ever had. From working in coffee shops for years I have been exposed to every kind of coffee and flavors you can think of but I have never came across anything better tasting. The only bad thing I have to say about it is that this flavor us extremely hard to find in stock, even on the website. 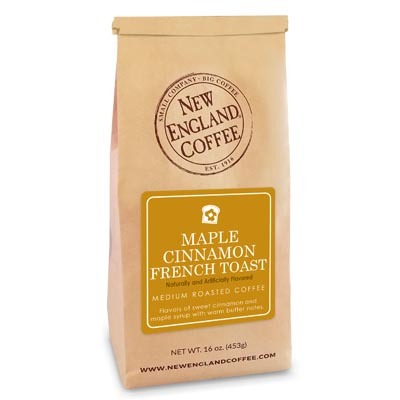 I love this coffee and have been looking for it everywhere. Please make it more available! This coffee is the best….Where can I purchase it?